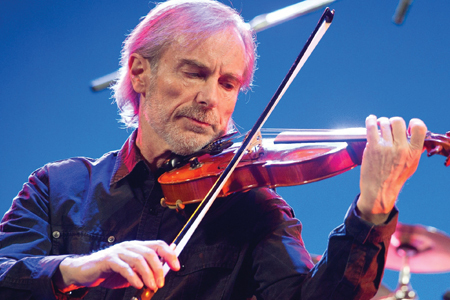 Jean-Luc Ponty is a pioneer and undisputed master of violin in the area of jazz and rock. He is widely regarded as an innovator who has applied his unique visionary spin that has expanded the vocabulary of modern music. Being credited with “playing the violin like Coltrane does sax,” Ponty has toured the world repeatedly and recorded 12 consecutive albums as bandleader, violinist, keyboardist, composer and producer, which all reached the top 5 on the Billboard jazz charts and sold millions of copies. 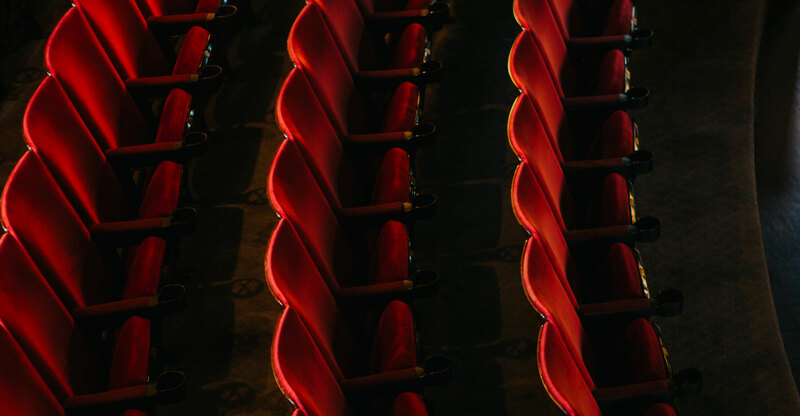 He has recorded and toured around the world with his own groups and has done collaborations with other great musicians such as drummer guitarists Allan Holdsworth, Al Di Meola, bassist Stanley Clarke, West African musicians, and banjo player Bela Fleck. Jean-Luc will be performing with his touring band from the 80’s and 90’s playing the hits from that era.